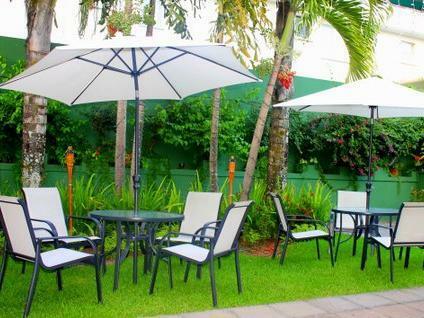 ﻿ Best Price on Las Magnolias Hotel Boutique in San Salvador + Reviews! Las Magnolias Hotel Boutique is set in an Art Deco mansion in the Zona Rosa district, 10 minutes’ drive from central San Salvador. There is a year round outdoor pool. 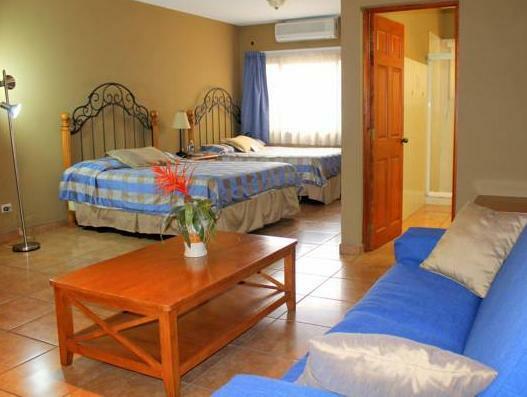 Las Magnolias Hotel Boutique offers free WiFi and free parking. 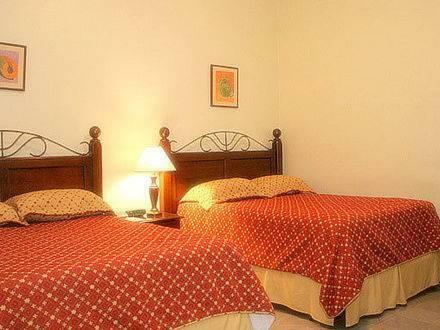 Modern, mini split air-conditioned rooms have a fan and a seating area with a sofa and cable TV. The private bathroom comes with a hairdryer and toiletries. The hotel has a snack bar and offers a free breakfast, which it is possible to have in your room. You can hire a car from the tour desk and valet parking is offered. An airport shuttle service is available for an extra charge.